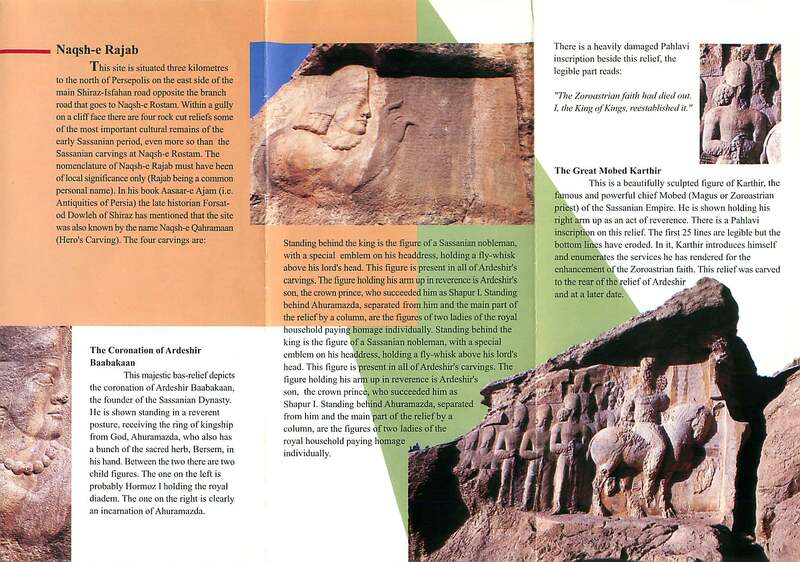 A few kms from Persepolis are some more Achaemenid tombs at a place called Naqsh-I-Rustam. 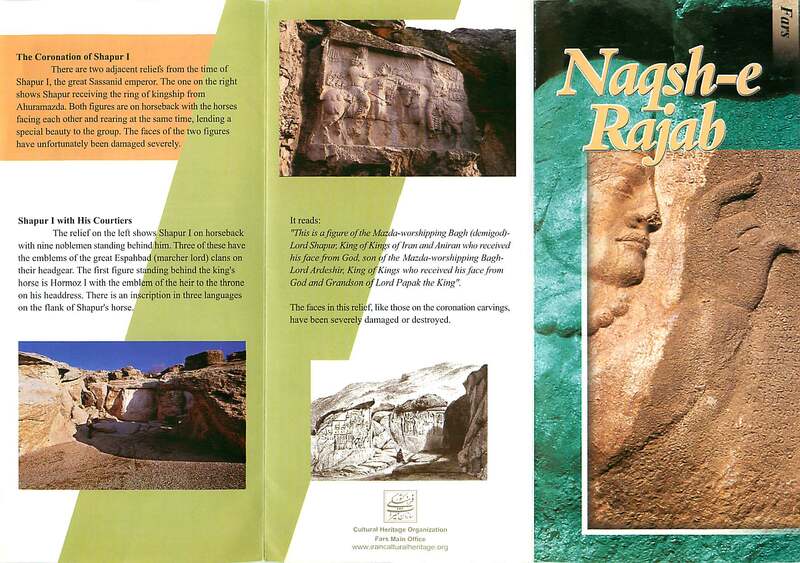 These are carved into cliff faces and at the bottom of each are scenes depicting key events from the lives of the kings buried here. The scale is impressive. Naqsh-i-Rajab (a kilometre away) is similar but on a very much smaller scale. The next site that can be seen on the same day I am not sure was worth the visit. Pasargarda is 115 kms further on and is the site of Cyrus the Great’s tomb and various other buildings. Bradt says that the buildings are ‘on a more intimate smaller scale’. Flippin’ pile of stones if you ask me. Or to put it another way your imagination really has to go into overdrive as you try and work out what the buildings must have looked like. Bradt gives a two page description of the site and nowhere does she say that this is best suited to those who are really, really into archaeology. As for Cyrus’ tomb itself, it’s covered in scaffolding.